Natural fat burners are in fact extremely common and consist of everyday foods – these will help you with your weight loss goals, and for the most part are cheap and easily attainable. This list will go into detail about some of the top natural fat burners around. This list isn’t exhaustive, so be sure to look around for other foods to help you achieve your goals! Technically a beverage rather than a food – however, there have been several studies which suggest that drinking green tea helps to boost your metabolism, encouraging your body to burn more fat, therefore it deserves a place in this list! 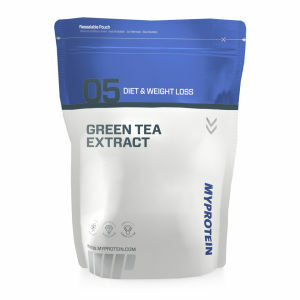 Green tea contains catechins, which are a type of phytochemical that may briefly affect the metabolism. To get optimum benefits, you should be drinking it several times per day. 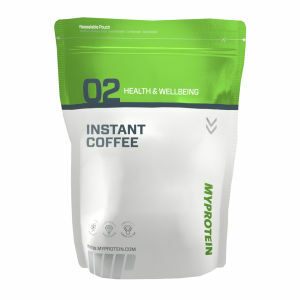 It’s a great coffee replacement in the morning, and doesn’t keep you up if you drink it in the evening. Whole grains take much longer for your body to break down, compared to processed foods. This means that you burn more calories as you digest them, and they are generally lower in calories, and better for you. Hot peppers contain chemical called capsaicin which curbs your appetite, making you fuller for longer and speeds up metabolism slightly. 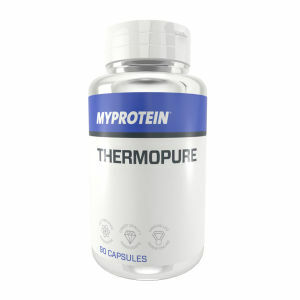 Thermobol/thermopure supplements contain a lot of ingredients found naturally in hot peppers and chillis, and they are very popular among those seeking to lose some extra weight. Peppers can be added to anything. You can mix them into your salads, have them with chicken, or just eat them raw! 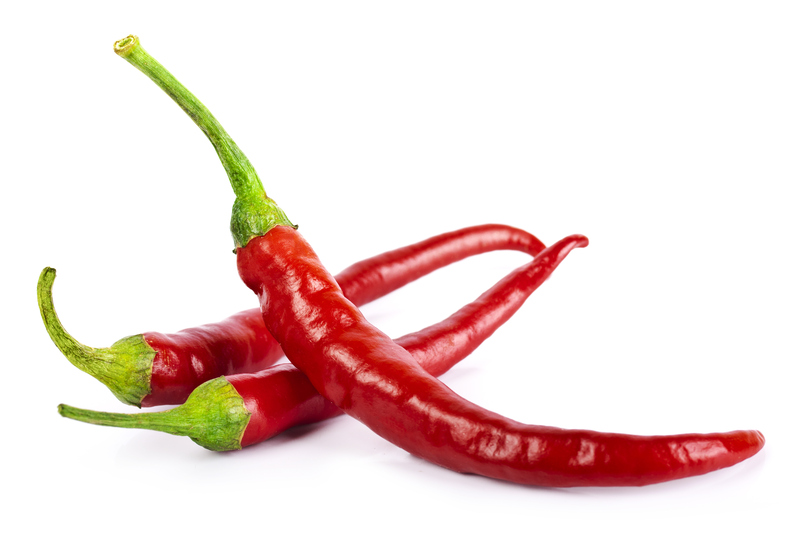 Ensure you know what you’re eating though, as some peppers really pack a spicy punch! Cinnamon, among other spices helps to move glucose into the cells faster. As a result, your pancreas pumps out insulin (which can trigger fat storage) meaning you store less/no fat. Eating foods high in glucose and carbohydrates spikes insulin levels, and when they fall it can lead to you feeling more sluggish. By cinnamon keeping your blood sugars at a constant level, you will have more consistent energy, and less hunger pangs, which further helps you lose weight/stop gaining weight. It is recommended to consume at least a quarter of a teaspoon of cinnamon (per day) to reap its fat-burning benefits. 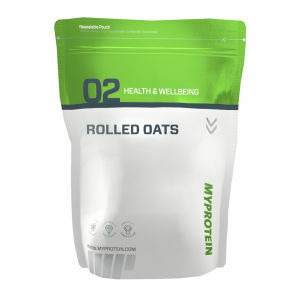 It tastes great, and can be added to your morning coffee, oatmeal or protein shake! Mentioned several times previously in this list, coffee is a fantastic fat burner, since it stimulates adrenaline and kick starts your metabolism. It is great to drink first thing in the morning, especially before a workout. It contains high amount of caffeine which helps you to push even harder than you would have previously. Black coffee is the best, and is essentially calorie free! Stay clear of milky coffees and fancy lattes from your coffee shop. Coffee is especially great during a fast, or when training fasted. Check out our article on Intermittent Fasting here to further aid with fat loss, and lean gains! 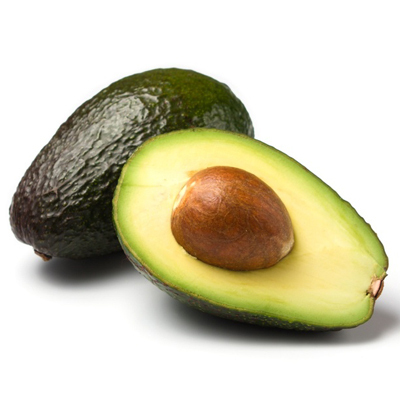 Many people are under the impression that avocados are unhealthy, because they are relatively high in fat compared to other fruits and vegetables. The truth is, avocados are one of the best foods you can eat when trying to lose weight. Avocados contain mono unsaturated fats, which are used to help you fuel your workout and encourage further fat burning. Avocados also contain mannoheptulose. This helps stop your pancreas over secreting insulin, a hormone responsible for fat storage, as well as controlling your blood sugar levels. This stops you having cravings and hunger pangs, which will further aid fat loss. As with everything, eat them in moderation. They do still contain a fairly high level of fats, albeit healthy fats, which will do you more harm than good when eaten in excess. When it comes to fat burning foods, there are dozens and dozens, too many to include in this list alone. Experiment using recipes found here on The Zone, using these top fat burning ingredients. Remember, these should be eaten along side a healthy, balanced diet. They aren’t miracle foods, but there have been scientific studies which suggest that they do aid with fat loss. Include them as a part of your everyday lifestyle, with a good exercise routine and you will drop that fat in no time!